AiREAS is taking cocreative and multidisciplinairy responsibility for “healthy cities” by taking air quality and human health as points of reference. These four pillars are invited to formalize a cooperative that is kept together by a civilian, independent, non institutionalized person with specific qualifications of connecting people to the result driven purpose of the cooperation. * Health monitoring of a large sample of citizens. These backbones feed the interactive proces of applied social, technological and policy innovation. The original objective was to show the world that healthy cities can be created when responsibility is taken by the entire community together. Now the experience is made available worldwide. Local AiREAS elsewhere in the world will be local for local and interconnected in a worldwide network. AiREAS uses the STIR loop as part of the principles of the transformation economy, redefining human system’s complexities. 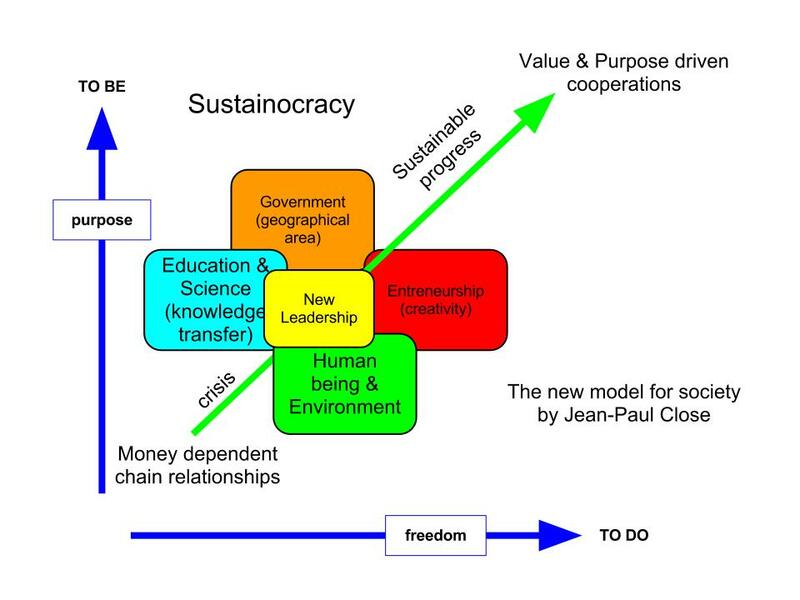 Initiator of AiREAS, Sustainocracy, Transformation economy and STIR loop. Hi Dutch people, Id like to write some info that could be of your interest if you are a European citizen that pay taxes in your country or even if you go to Spain even it is just for vacations…. By the begining of this month (July 2013) Ive received on my mobile over 20 alerts, in about “JUST 7 DAYS” on extremely high pollution in the city of Madrid. Our governments in the last years (psoe and pp) didnt care about the quality of the air we breath or our health, the majority of the people living here dont even know about this health issues (lack of info or just lack of interest). -What about those people who love Spain (or not) but just come here on holidays ? do you know the quality of the air you are breathing here ?? Do you mind if you get poisoned every time you visit Spain ?? If you pay, you have the right to decide and have information on where is your money ending. If you breath here, you have the right to know which poison/s you are bringing to your blood and vital organs like lungs, heart, liver, kidneys, etc..
Have a great summer !!! Hello Spanish people ;-). Thank you for reminding us of the degree of air pollution in Spanish cities. In AiREAS we do not point at government for what they do or don’t do. We point at ourselves. We take responsibility for our environment and invite government to help by taking responsibility with us. If they don’t they have to explain why but it does not stop us from acting. We invite the Spanish people to become an AiREAS too. If you do then we can be of assistance with all scientific know how we accumulate and top technological and social innovators that join our commitment to health through cooperative venturing. It is up to you, not us to take responsibility first.